Whether you’re coming to Avenida Houston for a game or one of the many activities happening in Discovery Green, you’re kids are by your side. To keep them full and entertained, check out these great kid-friendly restaurants in the Avenida. 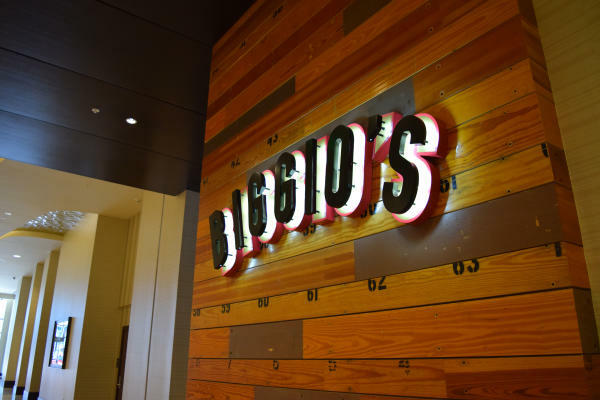 Located on the ground floor of the Marriott Marquis Houston, Biggio’s pays homage to the great Astro’s star Craig Biggio. The kids menu includes items like sliders, hot dogs, chicken and more, while adults can enjoy their own menu and a variety of craft cocktails and other beverages. Catch the game under any one of a number of screens, even on the restaurant&apos;s projection displays. When the weather is nice, enjoy the second-floor patio, overlooking Avenida Plaza and Discovery Green. Located on the south shore of Kinder Lake-square in the heart of Discovery Green park - The Lake House is a family-friendly, fast-casual concept from the Schiller Del Grande Restaurant Group (of Café Annie fame) that turns out burgers, Kobe beef hot dogs, signature salads and seasonal sips. Take a seat within the contemporary interior, outside, on the shaded veranda, or enjoy a picnic-style meal in the park. After eating, the kids can burn off pent-up energy sailing motorized boats in the lake, playing in the fountains or climbing on the playground. 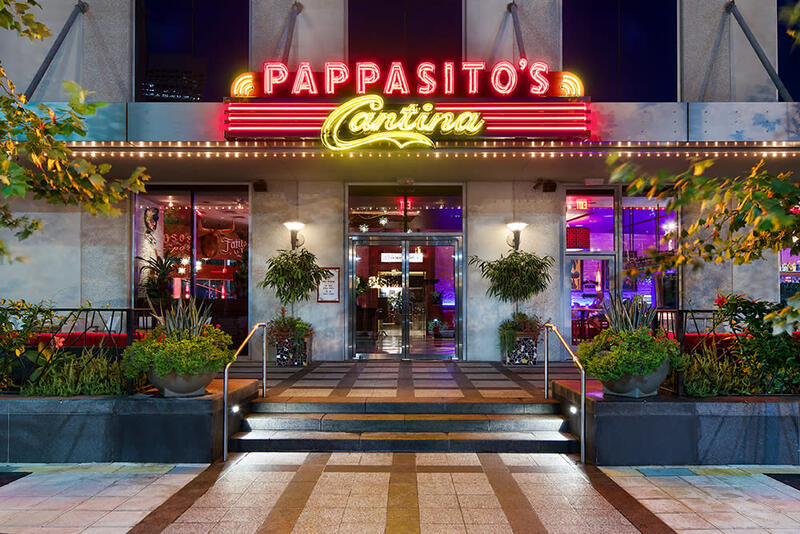 The flair of the Pappasito’s restaurant chain can be found within the Hilton Americas-Houston! Exciting and delicious Tex-Mex will fill your kids up while you relax with an ice-cold margarita. A patio along Crawford St. will let you watch the world go by, with easy access to the many kid-friendly events happening in Discovery Green.